You may have to live away from home. A property or real estate related work might face confusion. 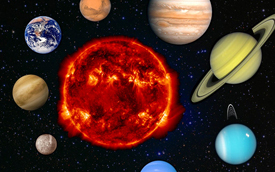 From April, the collective retrogression of Saturn and Jupiter would bring changes at work. Avoid change of work or a new job at this time. Work related travels might increase your expenses and cause stress. Success would need more hard work and patience. Religious journeys would bring peace of mind. If preparing for competitions, prepare well as competition looks tough. Students may lack focus. The Pisces horoscope 2019 suggests you to remain careful towards your health after August. Weakness might slow your work. After September, a prize in a competition is likely that would fetch you praises. Near the end of 2019, Jupiter’s transit in Sagittarius would bring satisfaction at work and higher energy levels. Utilize every opportunity that comes your way in 2019. Pisces, Jupiter is transiting Scorpio till 30th March 2019 in your 9th house. Then onwards, it moves into Sagittarius till 22nd April 2019. Jupiter retrogrades from 10th April to 11th August. In the Pisces 2019 horoscope, Saturn transits your 10th house throughout the year in Sagittarius. 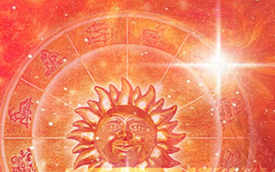 It retrogrades from 30th April 2019 to 18th September 2019. As 2019 begins, Rahu is transiting Cancer. From 7th March, it moves into Gemini for the rest of the year. Ketu enters your 10th house on 7th March in Sagittarius. Mars transits Pisces as 2019 begins. 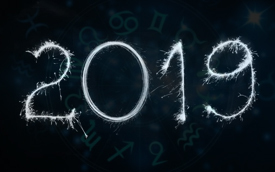 Pisces horoscope 2019 shows some uncertainties at work. Variations at work might lead to a change in your line of work. Work in a partnership only after developing a mutual understanding first. A rise in work pressure might stress you put, Pisces. Handle business work carefully after April. Take calculated decisions and avoid hasty actions. A new project might face delays due to absence of employees. Finish all your work within the assigned time to avoid problems later. Younger siblings or parents would help you financially for a work related investment. 2019 seems unfavorable for starting a new business. Still, if you wish to start something, plan after September. Business related trips look profitable and might take you abroad. Those working in the fields of teaching, entertainment, consultancy, food or tourism would enjoy a bright period. If in a job, 2019 brings new opportunities at work. Chances of a new job look good till March. Boss and seniors would support you, if aiming for a promotion. After April, matters may become sensitive. Be careful and stay alert at work. Avoid looking for a job change. Around mid-2019, work pressure seems to rise. New projects may come your way, where your performance would be judged carefully. Maintain good relations with coworkers. Matters would improve from October onwards. A promotion is possible now. Pisces, you may plan a job change now. Pisces, your 2019 financial horoscope indicates a stable financial condition. Wasteful expenses look under control. You would focus majorly on investing. A monetary profit is possible at the start of 2019. Concentrate on adding to your savings. An unexpected profit is likely for small-scale workers. A religious journey or social work could add to your expenses. If working in real estate or land related work, stay alert and be careful. Investments made in land or property might turn into a loss. 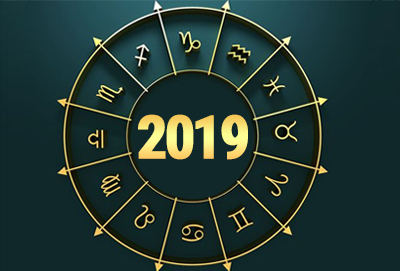 According to Pisces horoscope 2019, investing in share market might profit you around mid-2019. An old investment might bring monetary profits. Benefits from parental property might come your way. 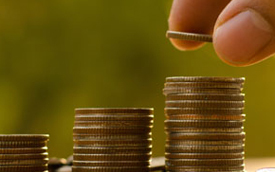 Parents could help you financially for work related investments. For students, expenses are likely to rise. Admission in a college or university would add to your expenses. Be very careful before lending or borrowing money. Pisces, avoid lending money to a female, as she might cheat you. Near the end of 2019, money related matters would proceed smoothly. An unexpected profit might benefit you now. Pisces, your love and marriage horoscope 2019 brings mixed results. With the start of 2019, relation with your partner looks sensitive. Confusion or misunderstandings might be stressful. Things would improve after March and harmony would prevail. If single, you may meet a potential partner while traveling. However, be careful, as this would not be a long-term relation. Your parents might not approve of this relation. If you love someone but are unable to say so, take help from a female friend. You would get a positive response. Your lover might need your financial help and you should readily help them. 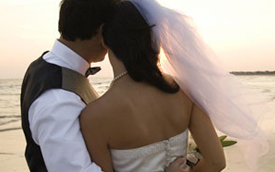 A love marriage is likely by the end of the year. Marriage life looks peaceful. Pisces, 2019 horoscope indicates you may start a new work or job with your soulmate. Around August 2019, your marital bond might suffer. Be patient and try to resolve things peacefully. Things seem smooth after October. Near the end of 2019, you plan a long journey with your family and children. Health wise, 2019 seems good. Energy levels are looking up. However, cold and cough might cause problems. Be careful towards the weather change. After June, a heart related ailment might bother you. Stay alert and avoid laziness. If suffering from a prevailing head ache or head related problems, have it checked immediately. Near the end of 2019, you would be active and energetic. Pisces, 2019 is another year in your traveling book. Travels are indicated in plenty. Though avoid air travel as far as possible. As 2019 begins, work related trips would keep you busy. After March, a pilgrimage with your father would improve your relations with him. After September, a new work project might take you abroad on a profitable journey. A trip with friends might end up being too expensive for you. 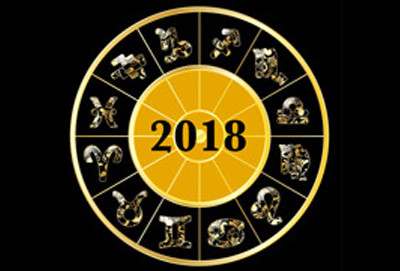 Pisces horoscope 2019 speaks of a variable year for your family. Relations seem mostly good. Some instances of misunderstandings or clashes are indicated. Control your anger and maintain a positive reputation with everyone. Around May, a party to celebrate your success is likely. You may plan a family trip to boost relations. Plan a pilgrimage with your parents in 2019. A land related family dispute is likely to be resolved around the end of 2019. Maintain a peaceful and friendly bond with your kids. Misunderstandings might make your relation stressful. Spend time with them and listen to what they have to say.A prize or award is likely for them around mid-2019. Take care of their health around August. Their studies might suffer to an extent. Consult an experienced person to help them find the right guidance. They may want to learn a new language this year. Pisces, you may send your children abroad for further studies.